How do i get my size? Hint: (length is incl. the clasp) Every Bracenet is handmade and the size could differ a few millimeters. 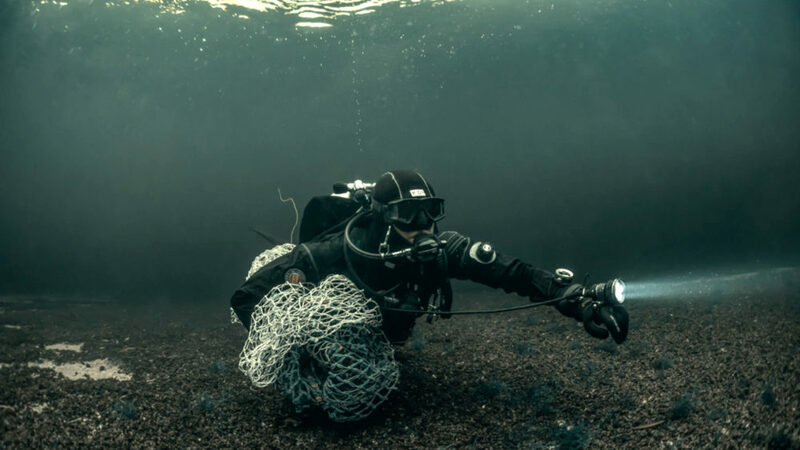 Net: Two-rowed (around 2x 3mm) thick ghost net made out of HDPE (high density polyethylene). Clasp: Matt gold/rosé or matt black magnetic stainless steel clasp (18 x 9mm) and engraved Bracenet logo. Handmade from real ghost nets. Each bracelet is unique and can differ slightly optically and in size due to the different net mesh quantity and sizes. Before the production all nets are cleaned in an environmentally friendly way. If you want to be informed when we have new Bracenets online, just register via mail.